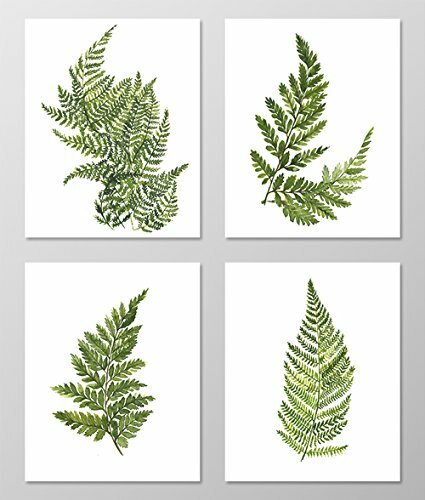 Fern art #A074 - Set of 4 art prints (8x10). Fern wall art.Fern picture.Botanical art.Botanical prints wall art. Nature art botanical.Painting.Nature art.Nature wall art.Green wall art.Green decor. Hello! This Prints are taken from my original watercolor! Printed on high-quality white paper! Each print measures 8x10 inches. Frames are Not Included. If you have any questions about this product by AntonyPrint, contact us by completing and submitting the form below. If you are looking for a specif part number, please include it with your message.